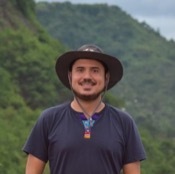 Mario provided a wonderful tour in Guyaquil, Ecuador. 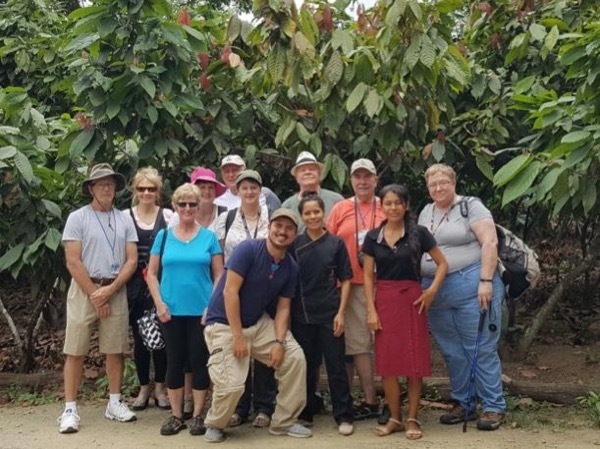 The trip to the Cacao farm was fabulous! We watched the cacao beans processed into raw chocolate and drank delicious hot chocolate. The meal at the farm was delicious, too. Mario is an excellent guide, attentive to our needs, and very well prepared. I would give him more than 5 stars!